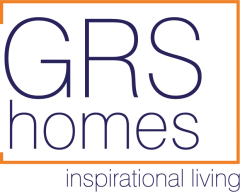 GRS Homes have developed this prestigious development, right at the very heart of Falkirk and all its amenities. Many people will have seen lots of activity at our other town centre project, at the former Woodside House in Arnot Street. 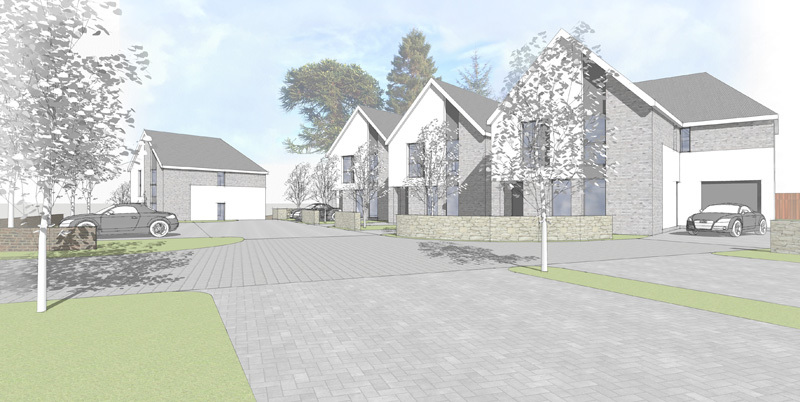 After unfortunately having to demolish the former historic building because it was too far weather-damaged and vandalised to retain as part of the plan, we are currently constructing five houses. 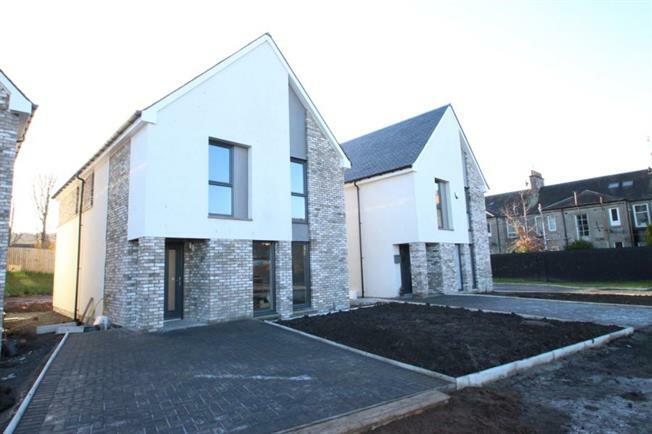 This mixture of three, four and five-bedroomed homes has been such a success, with interest from Scotland and overseas, that all the properties sold very quickly. Where else can you find a new-build development at the very heart of Falkirk, only yards from the High Street and a few minutes’ walk from the High Station and the much-desired Comely Park Primary School?